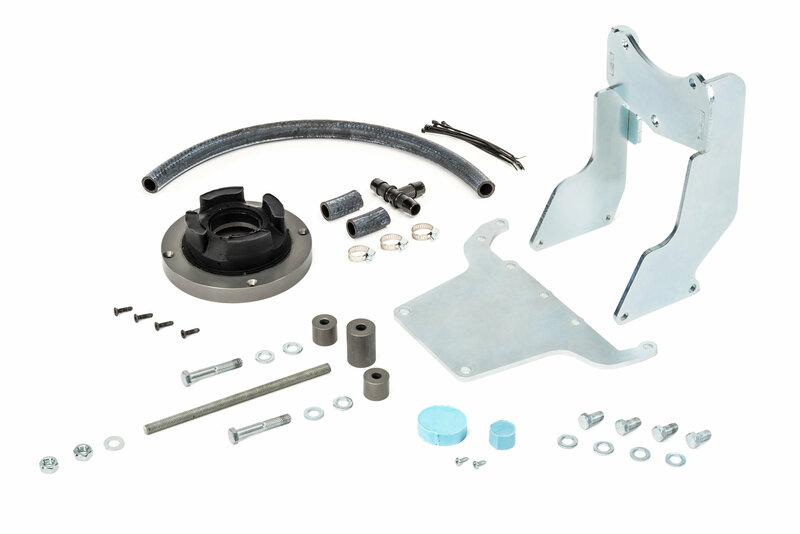 If you want a more sensible and solid compressor setup, then there is no better way to do so than with this Off Road Only compressor bracket kit. 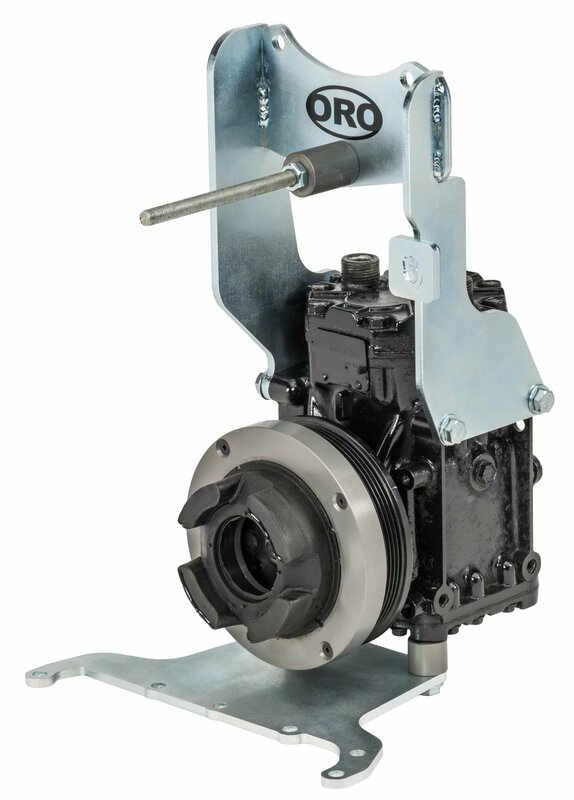 ORO's bracket kits are designed to incorporate the compressor as an integral part of the engine. 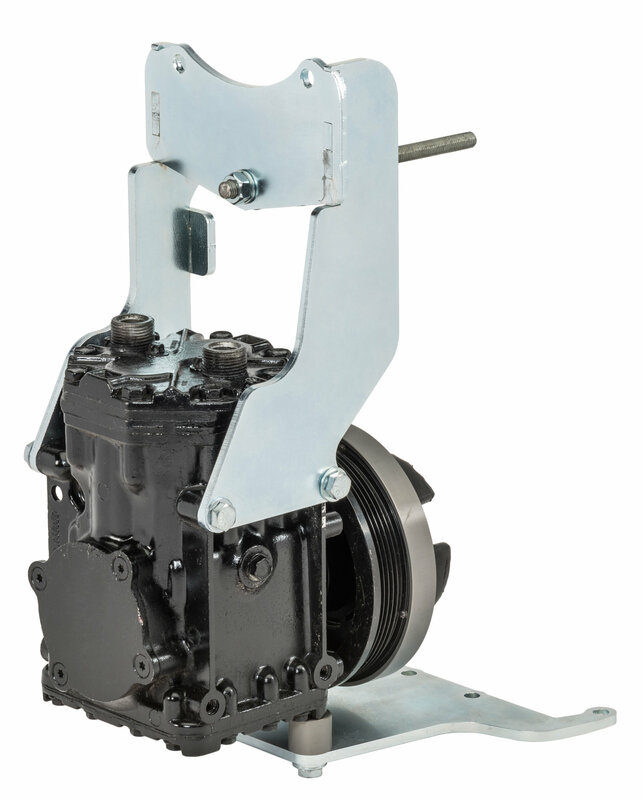 This kit works with any York compressor using a 6 rib serpentine pulley system.